Hop on over to Amazon where you can score this Monopoly Signature Token Collection for just $22.28! This collection comes with the classic Monopoly game, 64 game tokens, premium cloth bag to hold houses and hotels and a collectible storage box that can be used as a display case too! 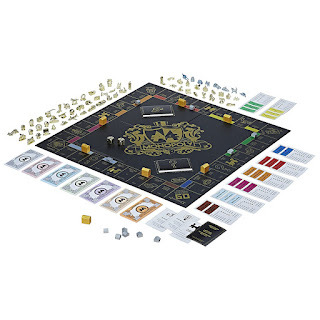 This is the ultimate Monopoly game for any board game fanatic.